Family owned and operated for four generations, Haynes Furniture has evolved through entrepreneurial innovation and a commitment to the people of Virginia. In 1930, Ellis Strelitz purchased a small furniture store in Norfolk from L.D. Haynes. Joined by his son and his younger brother, Mr. Strelitz expanded into the Richmond market in the Sydnor & Hundley building on Grace Street and set out to build Virginia’s biggest furniture store and to revolutionize the furniture industry. 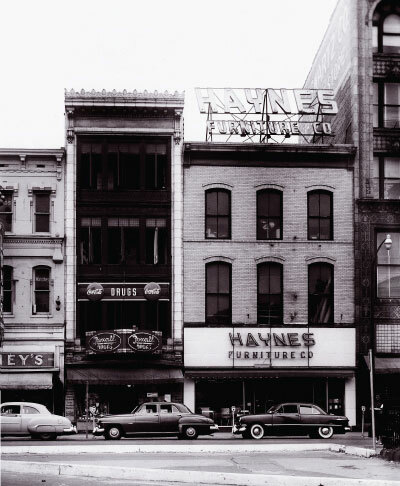 In the late 1950’s, the Strelitz brothers, now President and Executive Vice President of Haynes Furniture, moved the business to Main Street in downtown Norfolk. 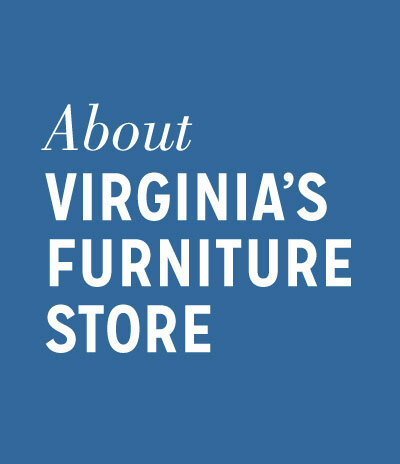 Within the next decade, the Strelitz family would radically expand Virginians’ access to home furnishings and establish Haynes as Virginia’s leader in value pricing. Their goal was to bring to Virginia the biggest possible selection of quality home furnishings at the lowest possible prices and make it all available to customers now, with no waiting. This is what Haynes delivered in a huge and beautiful store attached to an enormous warehouse on Virginia Beach Boulevard. In excess of 300,000 square feet, the new Haynes store held as much as ten normal-sized stores. They would soon bring their immense showrooms to the Richmond and Newport News markets. Committing to this new concept took two attributes the Strelitz family never seemed to lack: the vision to create market leadership and the nerve to make it happen. The Virginia Beach location continues to operate as the Corporate Headquarters for Haynes Furniture. Haynes’ dedication to the people of Virginia is evident today. 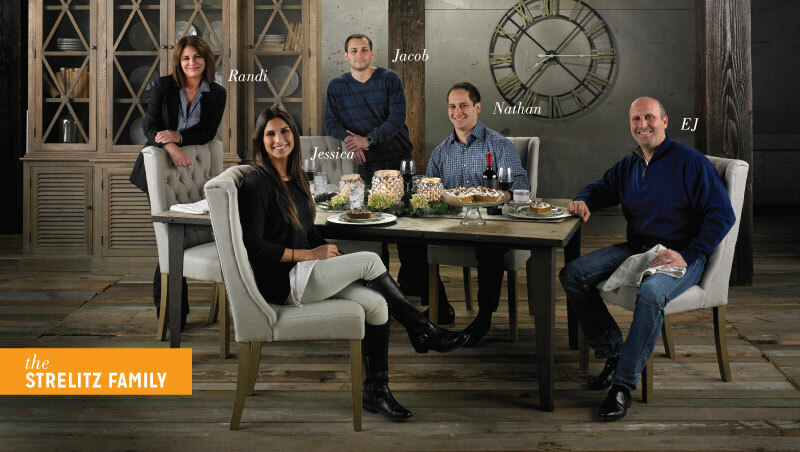 Still wholly owned by the Strelitz family, Haynes continues as a pacesetter in the furniture industry while staying true to their original commitment: more value, more variety, more for Virginia. From generation to generation, this has remained the company’s guiding principle. Whether you are looking to furnish an entire home, a room, or just want that special piece to enhance your décor, Haynes has it all. And it goes without saying: if you haven’t been to Haynes, you haven’t seen it all. Haynes and its subsidiaries are proud to employ nearly 1200 team members. The Strelitz family and the people of Haynes are committed to supporting charitable causes that benefit our neighbors in Virginia. Learn more about Haynes In the Community.